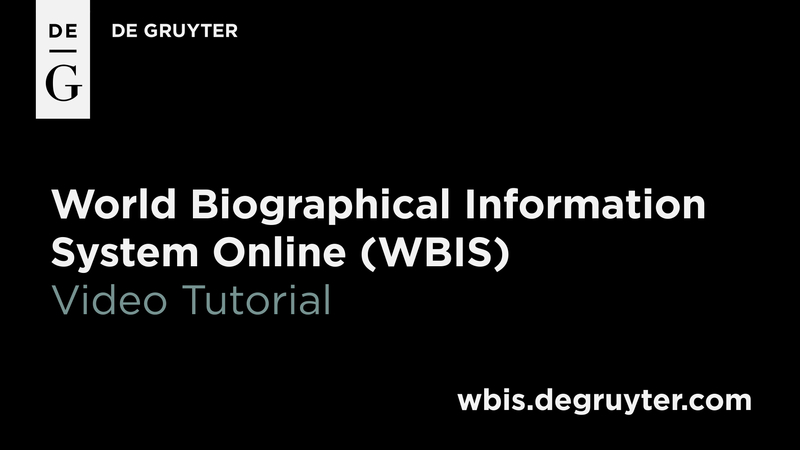 WBIS Online is the most comprehensive biographical database available, providing biographical information on over 6 Million people from the 8th century B.C. to the present. Included are 8.5 Million digital facsimile articles from biographical reference works. Your institution would like to test WBIS?